That Fresh Prince of Bel-Air revival some fans have been hoping would eventually happen is still not happening (yet). But if it did, star Will Smith said he’d have to play the Uncle Phil role. TV Line reported in August that a reboot was in the very early stages of development with Smith’s production company, Overbrook Entertainment. 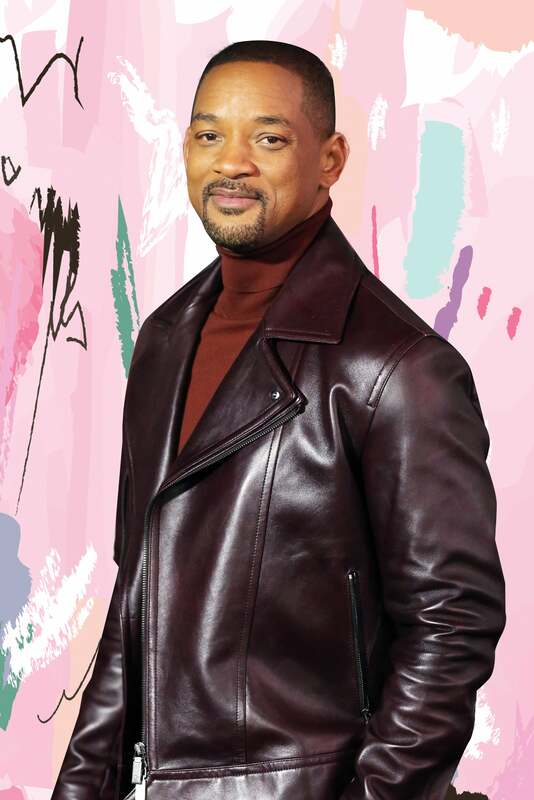 Fan excitement was piqued, too, when Smith appeared alongside his Fresh Prince cast mates, but Smith assured Norton that the reunion was for a charitable luncheon that the actors do every year. Norton, however, is all aboard the Smith-playing-Uncle-Phil idea. The talk show host pointed to video of the actor bungee jumping where, at just the right moment, he looks a lot like James Avery. “It’s crazy, right?” Smith laughed. Watch Smith on The Graham Norton Show in the clip above.